Keep your home warm and cozy with the help of F.A. Days & Sons. 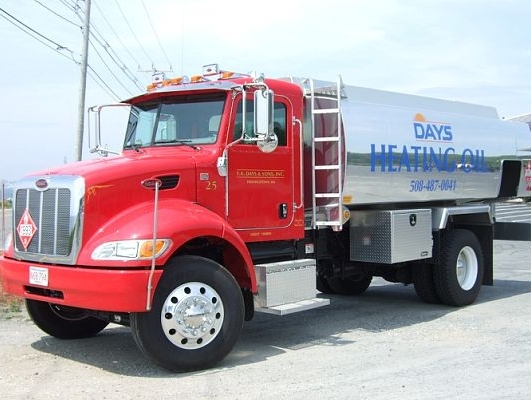 We now deliver home heating oil and maintain oil equipment! Please contact our office to arrange an oil delivery for your home or business. We are pleased to provide this service to our existing propane customers as well as new customers. In addition to fuel oil deliveries, F.A. Days & Sons, Inc. is available to service your oil equipment.